Mar. 8, 2018—Vanderbilt is at the epicenter of a human papillomavirus (HPV)-associated cancer epidemic, according to Ronald Alvarez, MD, chair of the Department of Obstetrics and Gynecology at Vanderbilt. Jul. 12, 2017—The association between tobacco use and cancer is well known. But there are other risk factors for cancer that are less recognized, including the link between cancer and certain viruses. May.  11, 2017—Tennessee has one of the lowest human papillomavirus (HPV) vaccination rates in the nation, and investigators at Vanderbilt University Medical Center (VUMC) are hoping to change this by improving the way medical providers present these vaccines to patients and by improving patient and patient family education. Feb. 2, 2017—Douglas Lowy, M.D., acting director of the National Cancer Institute (NCI), warned that worldwide death rates from cervical cancer are expected to increase in low- and middle-income countries during the next 15 years unless steps are taken to prevent the cancer from occurring. Almost all cases of cervical cancer are linked to a viral infection. Jan. 17, 2017—Nearly 39,000 new cancers associated with the human papillomavirus (HPV) will be diagnosed in the United States this year. Although HPV vaccines can prevent the majority of these cancers, vaccination rates remain low across the country. Jun. 19, 2014—A new study suggests that lowering the dose of radiation therapy for some head and neck cancer patients may improve outcomes and cause fewer long-term side effects. Feb. 28, 2013—Vaccinating young males and females against several types of human papillomavirus (HPV) could dramatically reduce the incidence of HPV-related cancers worldwide, according to Douglas Lowy, M.D., deputy director of the National Cancer Institute. Aug. 2, 2012—Vanderbilt University’s Vikrant Sahasrabuddhe, M.D., MPH, DrPH, received the IAS/ANRS Young Investigator Award at the International AIDS Conference last week in Washington, D.C.
Apr. 6, 2012—Measuring levels of an enzyme in head and neck tumors may indicate how the tumor will respond to radiation therapy.